Clear Vent - Jackson NH and Mt. Washington Valley Area Information. Pumpkin People, Tradionally Yours Events, Lodging specials, Dining and Ski Area Info. Keeping you safe, helping you save. Dryer fires occur because of lack of maintenance. Once blocked dryer vent can place many of your family in a dangerous situation. 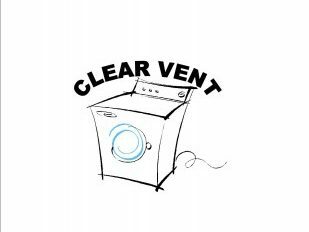 We here at Clear Vent are committed to providing professional dryer vent cleaning servies. Our company uses the most advanced equipment of its type to clean the dryer vent system. It also offers the most competitive prices and the most reliable and effective service in the area.